Quality, efficacious botanical ingredients that you can trust aren’t just found, they are discovered and developed through a rigorous process. 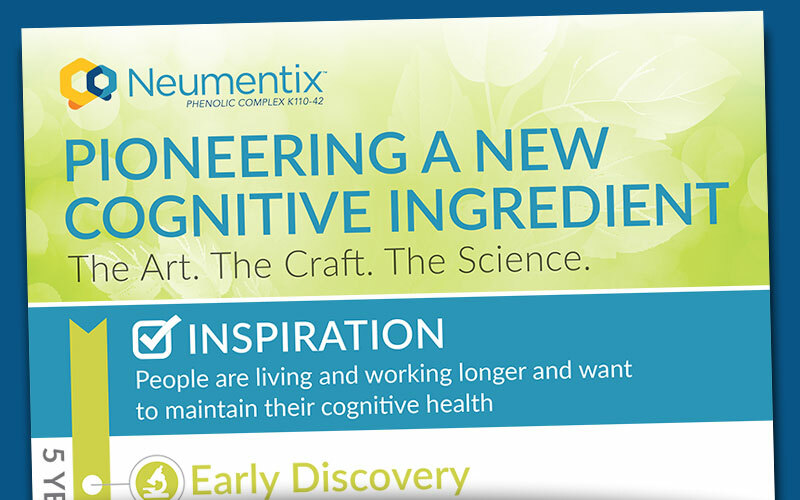 From discovery to commercialization, learn how Kemin Industries brought Neumentix—a cognitive support ingredient from natural spearmint—to market, seed to shelf. To explore more about the topic of consumer trust and ingredient claims don’t forget to also view our eGuide, Ingredient Claims Confusion: Strategies for Validation & Building Consumer Trust.